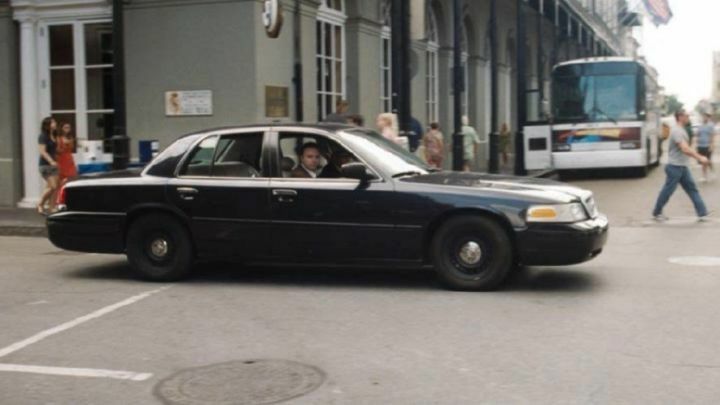 IMCDb.org: 1999 Ford Crown Victoria in "The Chaperone, 2011"
Looks to be a 1999 model. Civilian or Street Appearance Package possibly. If it's 1999-2000 it has a replacement honeycomb grille. No other shots of this car that would help, unfortunately.